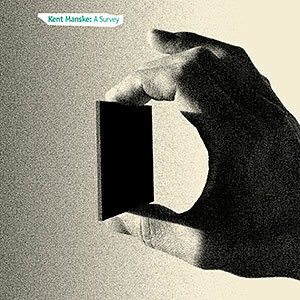 Kent Manske: A Survey with an introduction by Drew de Arc. A survey of artwork by our own printmaker and book artist Kent Manske, who processes the world through the creation of personal visual narratives and symbols. Full color. Paperback. 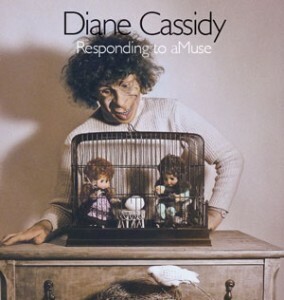 Diane Cassidy: Responding to aMuse with an introduction by Jade Bradbury & interview by Nanette Wylde. In this oeuvre, which spans thirty years of capturing the world as seen through the lens of photographer and maker of artists’ books, Diane Cassidy, she demonstrates a consistent vision sparked by humor, wit, intelligence, and a keen sensibility that makes us think, undermines our equilibrium and forces us to look at things from a different perspective. Full color. Paperback. Kent & Nanette are both exhibiting in (This is Ourselves) Under Pressure! at 1890 Bryant Street Studios in San Francisco. This exhibition is in conjunction with Paper on the Press 2014 a conference co-hosted by The American Printing History Association, Friends of Dard Hunter, and The San Francisco Center for the Book. The exhibition was curated by Anne Beck. Nanette is showing artists’ books, electronic flipbooks and net.art in Book Art Art Book at the Crawford Campus Center Gallery, The Episcopal Academy, Newtown Square, Pennsylvania. This exhibition was curated by Susan Coote and runs through October. Also showing through October is an exhibition curated by Nanette of books by Bay Area Book Artists at the Menlo Park Library in Menlo Park, California. This entry was posted in October, 2014 and is filed under Book Launch, Event, Exhibition, News, Publication.